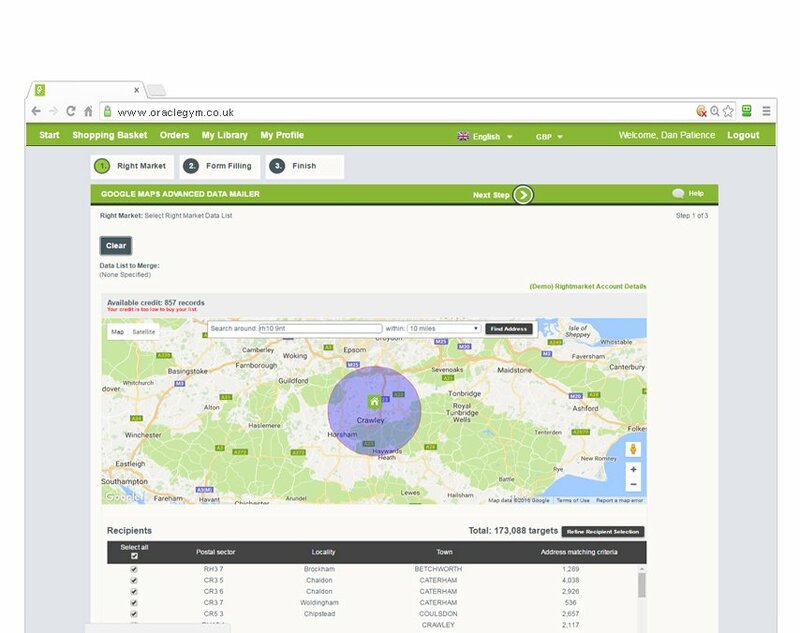 Manage and track all of your print and marketing through one powerful, cost-saving platform. 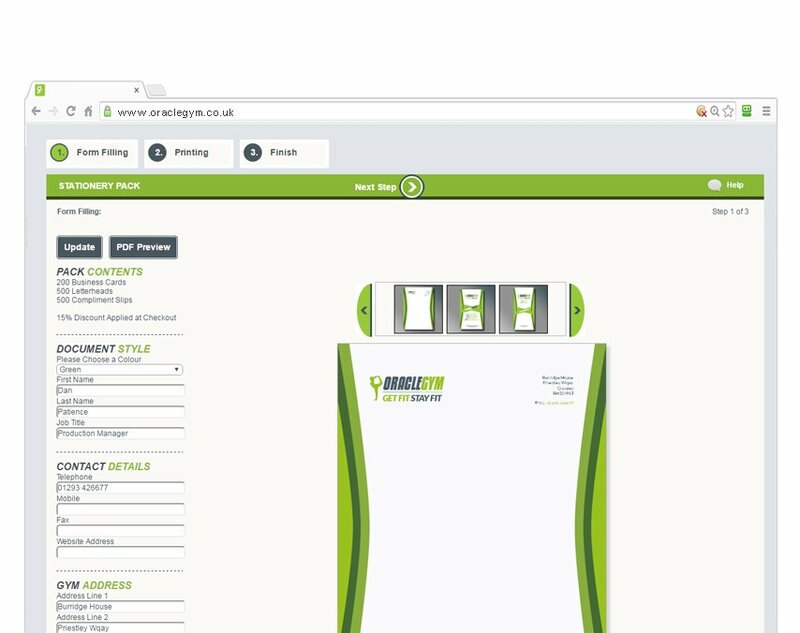 With our Web to print system you can ensure you get the right version, of the right asset, to the right person, every time. For clients with multiple business locations, a remote sales force or office staff needing access to up to date documents and artwork templates, Brand Centurion™ offers a dynamic web-to-print solution. With the ability to access, create, edit and print your latest marketing materials or documents quickly and efficiently. Including everything from Business Cards to Roller Banners, Giant posters to hanging POS displays. 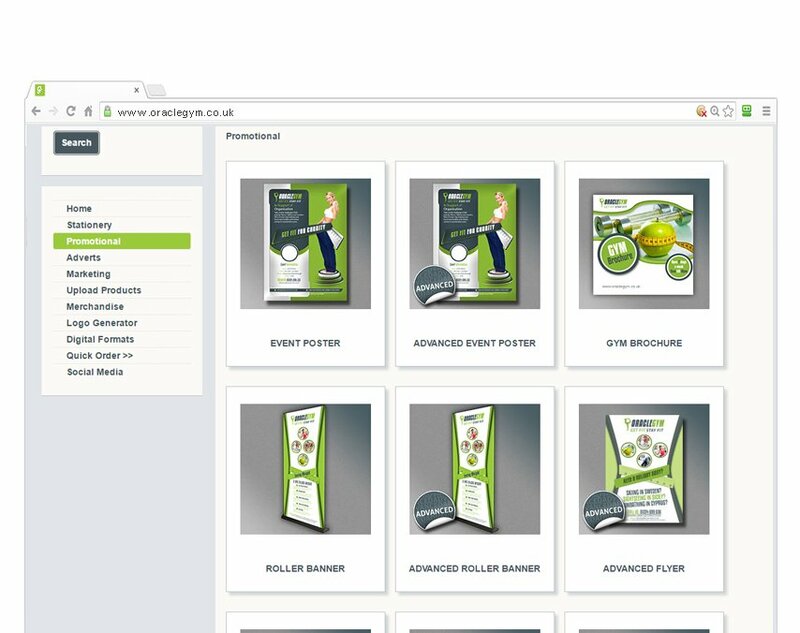 It helps maintain brand consistency, prevents costly mistakes, and allows you to order your print materials instantly with a minimal amount of fuss. 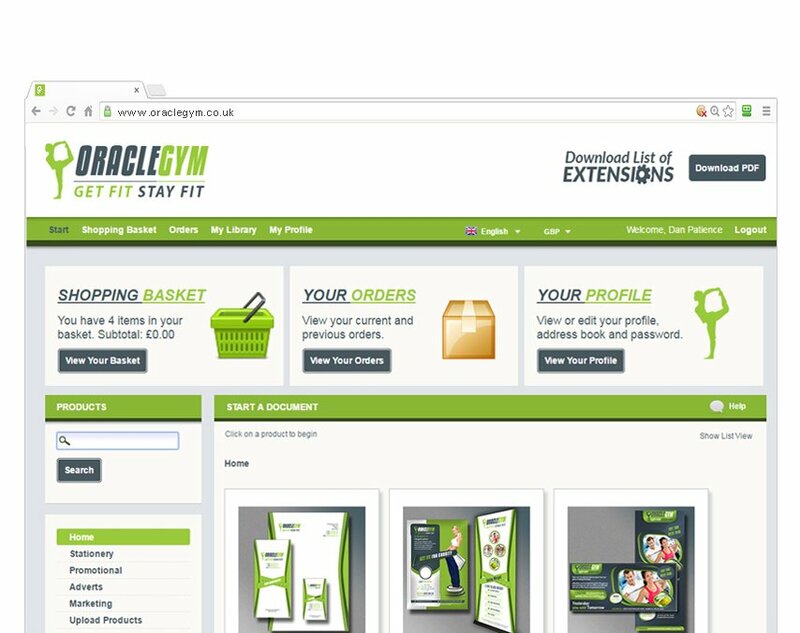 It’s web-based – so you can access your account 24/7 from any browser on any device, with no software to install. Approved design templates are uploaded, account permissions are then generated for approval tiers if required and you are all setup and ready to place orders whenever you need them. Brand elements that shouldn’t be changed can be locked down such as logos and fonts, while other elements can be personalised or versioned with no design skills necessary. Proofing and approval can happen in real-time so no time is wasted. 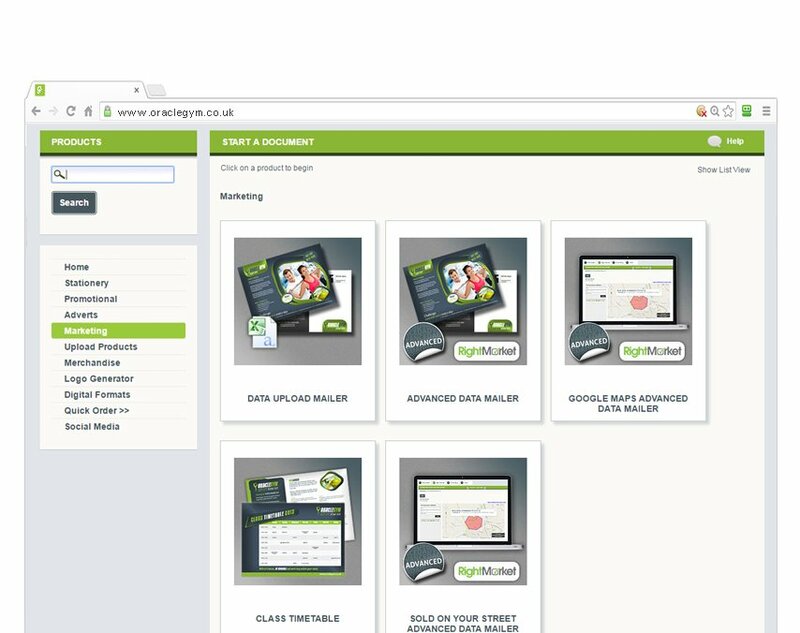 All transactions are logged to give you complete control over your budgets. Gone are the hassles of phone calls and emails to get a print run started. In its place is a direct, simple way to get your designs into production. At the beginning of the process we identify current pain points and bottle necks in your current workflow. These are often around design in terms of time taken and cost of design or administration where there are simply too many people involved in the loop just to organise a run of brochures or a few pull up banners. We work on a step by step approach often this may start with only one product as simple as a business card. Where is the artwork? Which company has the design? Is this the right version with the new logo? How much is it going to cost to have the name and job title changed? Why will it take more than a week to get a simple set of cards? What paper do we have? Why have we designed it in Microsoft Word? What the hell is “Full Bleed”? Just take a moment to think how long it last took you to order a set of Business cards from the initial request to delivery. How many emails did you have to type? How many phone calls did you have to make. Is this a good use of your time? Furthermore, is this going on at every one of your branches or locations? 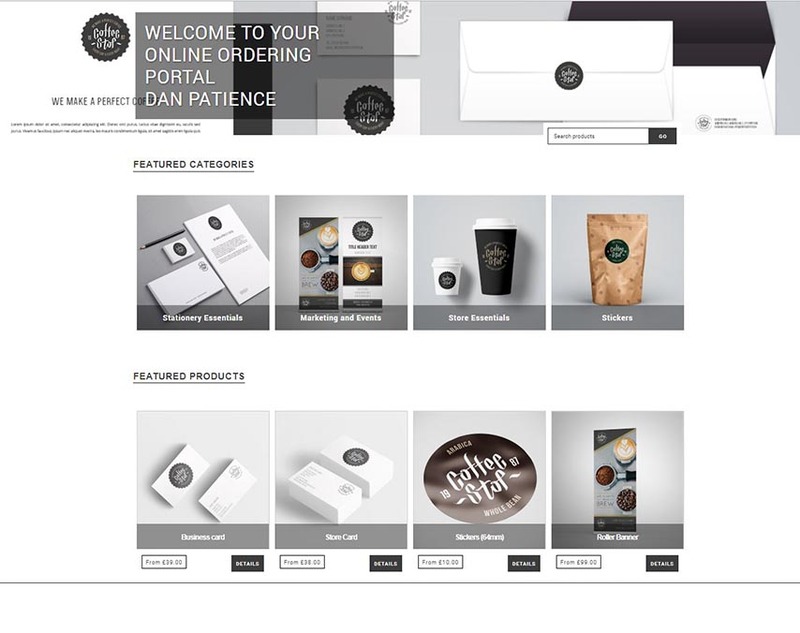 We have made a fictitious Coffee Franchise “Coffee Stop” (https://store.burstdigital.co.uk/demo ) and have produced a site that covers off the shelf static items such as branded coffee cups to Business cards and Roller banners. 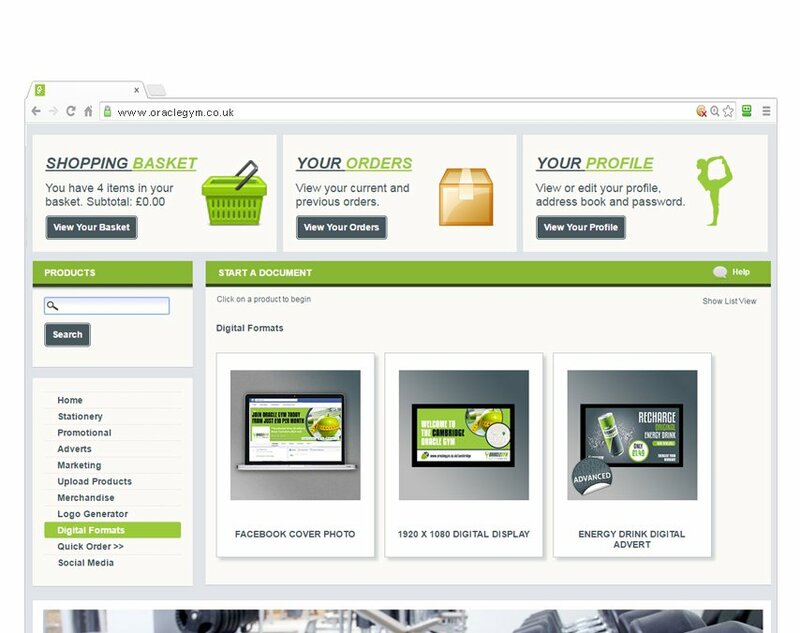 The idea behind it is all store managers can log in to one central location where only the correct versions of approved materials can be ordered keeping brand consistency and spend control across all locations. Approval workflows can be introduced per product to gain approval before an order is released if required. Please self-register and try ordering a product or two to see how easy it is, don’t worry the site does not generate live orders so you won’t receive 5000 coffee cups! 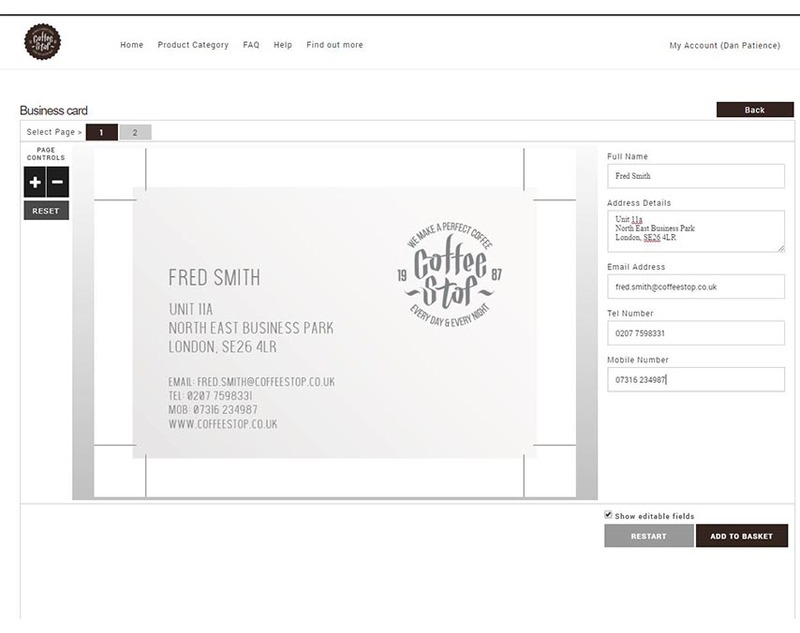 Experience how quick you can order some business cards all within the brand guidelines we have set up, with only the correct fonts being available – not a wing ding in sight. Ready to protect your brand? Here are 5 Signs You Need a Marketing Portal with Web-To-Print?